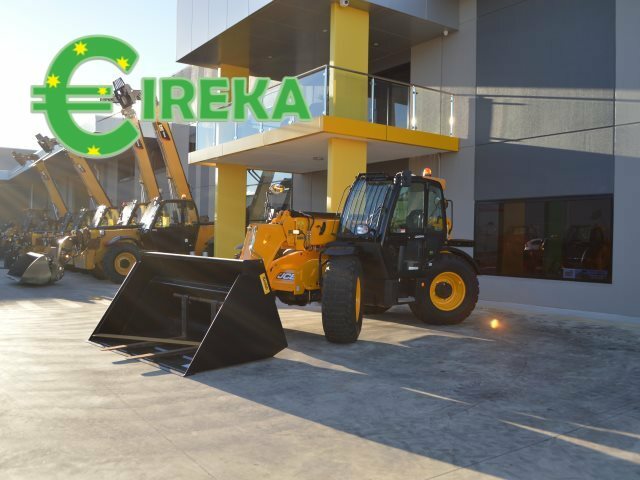 Customer’s often contact Eireka Pty Ltd looking to make their first or repeat telehandler purchase. Often customers have other items of plant in their inventory or on their property, wheel loaders, backhoes, forklifts etc. but are looking for something else in the machinery range to suit their needs. 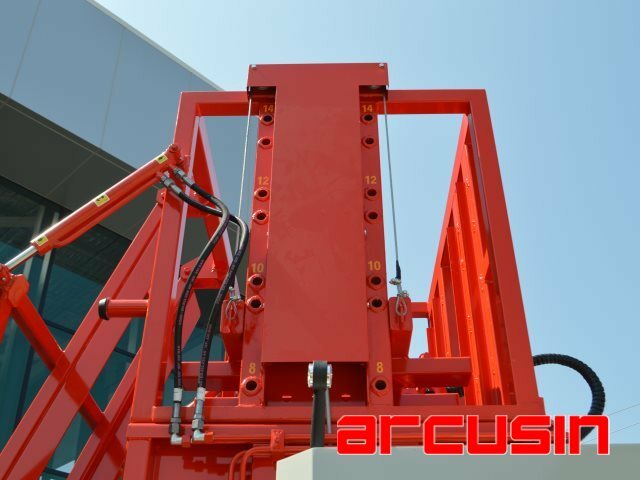 This is often when a telehandler comes into the equation, the telescopic handler offers reach with telescopic boom. The pick and carry, item of plant is popular due to its robust nature, some even have all wheel drive or all wheel steer configurations making them maneuverable. The fully enclosed cabin’s make telehandlers comfortable to drive, most come with air conditioning, stereo/radio, air suspended seat, convenient joystick control, etc. 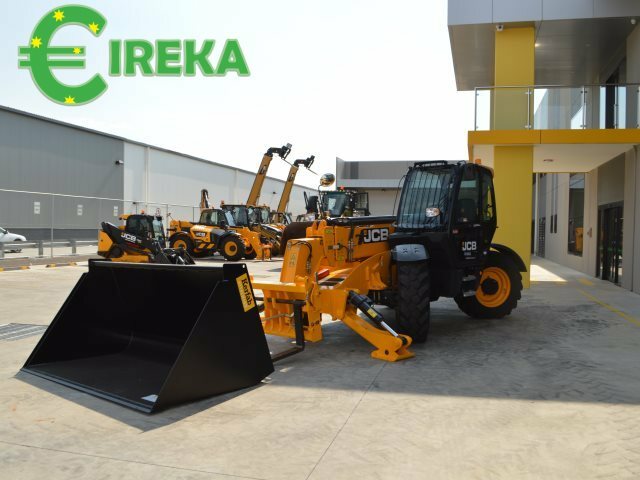 Eireka stock many of the most trusted brands of telehandlers, Caterpillar, JCB, Manitou, Merlo, Dieci etc. Jm Agri TR8 Grab – grab two bales at one time! After huge success in Europe, JM Agri Grabs are available in Australia and it’s easy to see why it’s TR8 model attracts so much interest. Available now at ACF Equipment Suppliers the TR8 double bale has the ability to grab 2 bales at one time. 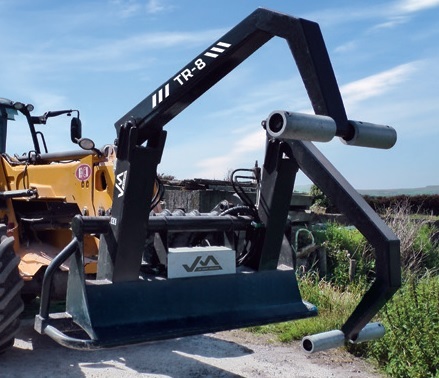 Manufactured in Ireland, JM Agri grabs have a unique patented overarm design which is centrally located to offer the operator optimum visibility. The dual overarm of the TR8 can operate independently or in tandem. New for the 2017 Season, ACF Penrith have launched the Multi-pack C8-14 model. Manufactured by Arcusin in Spain, the C8-14 model features an adjustable upper frame and can produce packs of 8,10,12 or 14 packs. The Multi-pack C8-14 bale packer which groups small bales together, is different to its big sister model the Multi-pack C14. 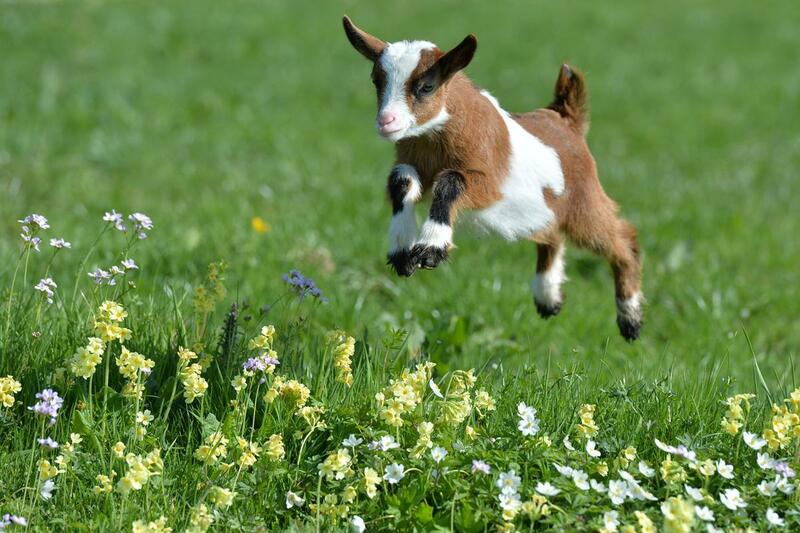 Eireka has just announced its spring sale on its new and used equipment. Prices have been reduced on a range of stock. Equipment include telehandlers for sale, backhoes for sale, loaders for sale, tractors for sale, rollers for sale, graders for sale, attachments for sale and more. Be quick at these prices stock won’t last long. This spring Eireka and ACF equipment supplies have re-introduced its popular half price grain bucket offer with a purchase of a JCB 535-95 telehandler and selected Caterpillar telehandlers. Grain buckets or rehandling buckets are a great edition to pallet forks or general purpose bucket on telehandlers due to their larger capacity in the material handling sector.